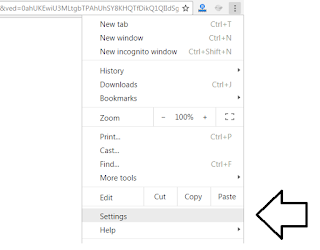 How to Change IP Address in Google Chrome Mac? 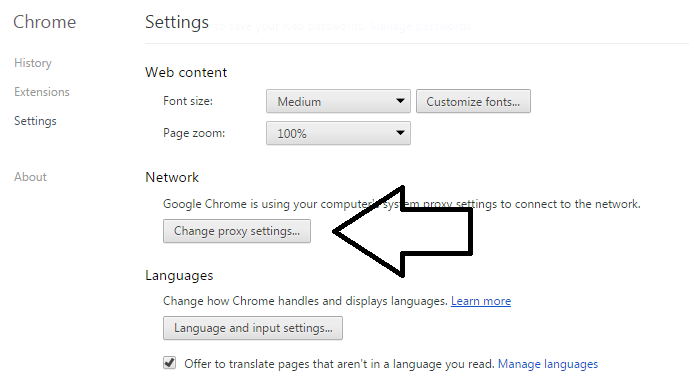 In this post learn how to change IP address in Google chrome mac.Proxies are huge in demand and used widely by Internet Marketers for different purposes. To avoid the footprints Proxies must be changed properly. Many of them use it for PBN (private blog Network) which I never Do, some of them use to create tons of social media accounts or many other purposes. 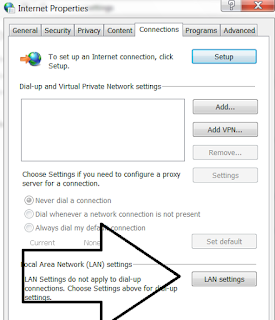 Also Read : How to Change IP Address on Mozilla Browser. 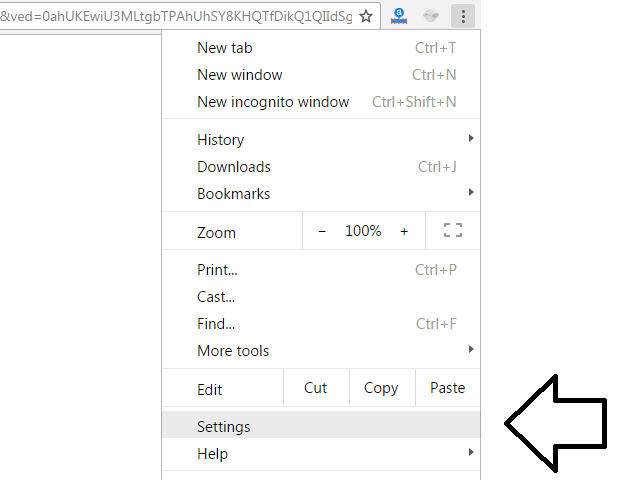 Step #1) Go to the top right corner of chrome, there you will see 3 dotted lines vertically. 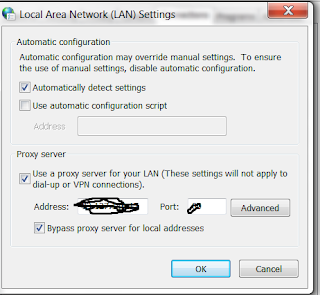 Step #4) Now enter the IP address, port , username and password. 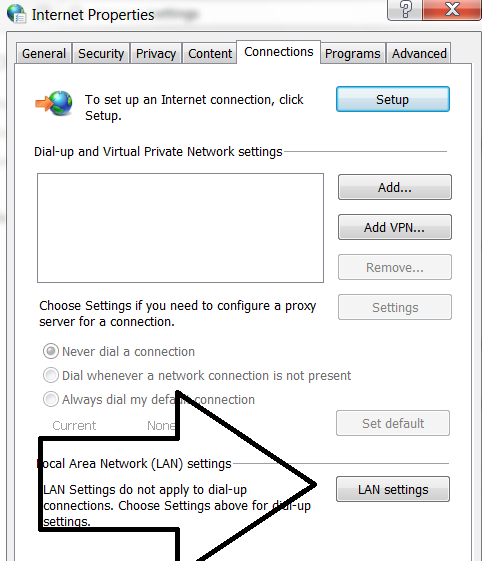 Step #5) Now Go to Google.com and enter “What is my IP Address” and you will see that your IP address has been Changed. 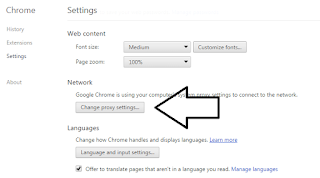 There are many free Google Chrome Extensions for changing the IP’s. But I do not recommend it. Tip : Paid proxies are much more Beneficial, buyproxies is the best place to get quality Proxies. Hope you found this article useful.